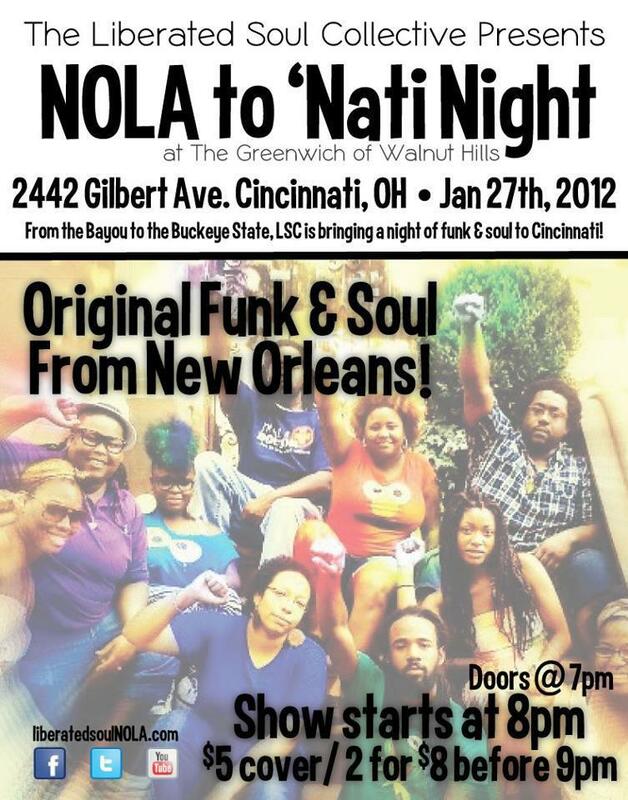 Posted on 01/20/2012, in Funk, Live Shows, Soul and tagged Cincinnati, Liberated Soul Collective, The Greenwich. Bookmark the permalink. Leave a comment.